Oh yea, I am a huge fan of pudding by Jell-O, in my cake recipes. Ever since I learned the trick to always add in a small package of instant vanilla pudding into my cake batter. I have had amazingly moist cakes. 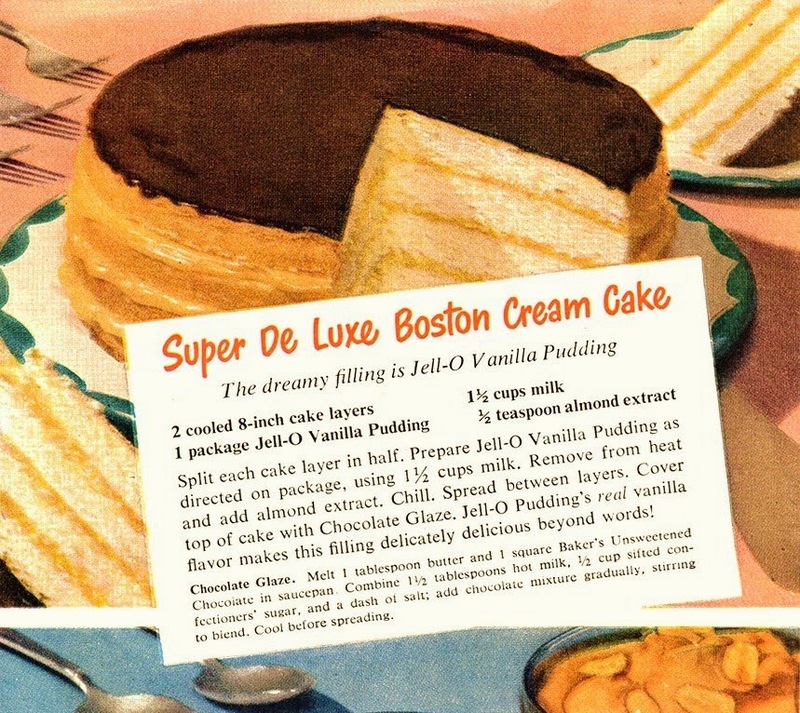 And this looks like a quick way to make a Boston Cream Cake using Jell-O pudding!